Although introduced in the US in 2010, Xeomin has been used successfully in other countries since 2005. 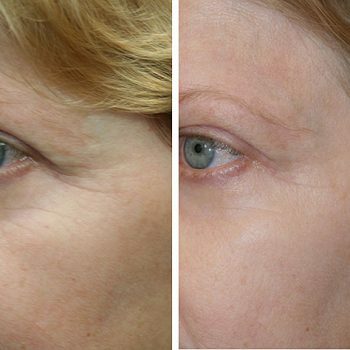 Like Botox and Dysport, Xeomin is designed to treat crow’s feet, frown lines, and forehead lines. The active ingredient, botulinum toxin, is exactly the same as in Botox and Dysport. 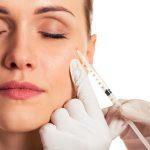 Patients whose cosmetic results with Botox or Dysport are unsatisfactory may have more success with Xeomin. Our experience shows that people who respond poorly to Botox often respond well to Xeomin. Failure to respond to Botox may be due to the formation of antibodies to proteins that surround the active ingredient of Botox. Since the active ingredient of Xeomin is not coated with protein, antibodies do not form and the patient responds better.